The COOP and Red Coyote partnership was born out of the mutual love for beer, running and our OKC community. 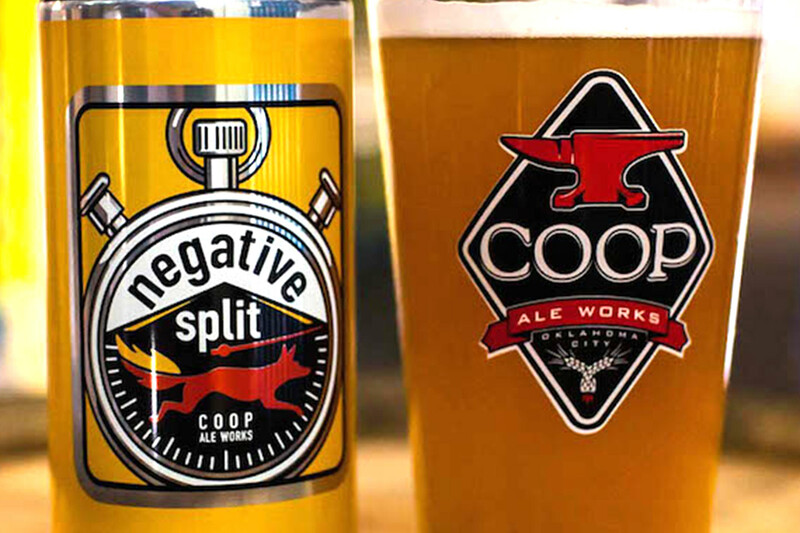 Enjoy our collaborative beer "Negative Split, a refreshing Belgian Table Ale, at a weekly Pack Pint Run or available for purchase locally. 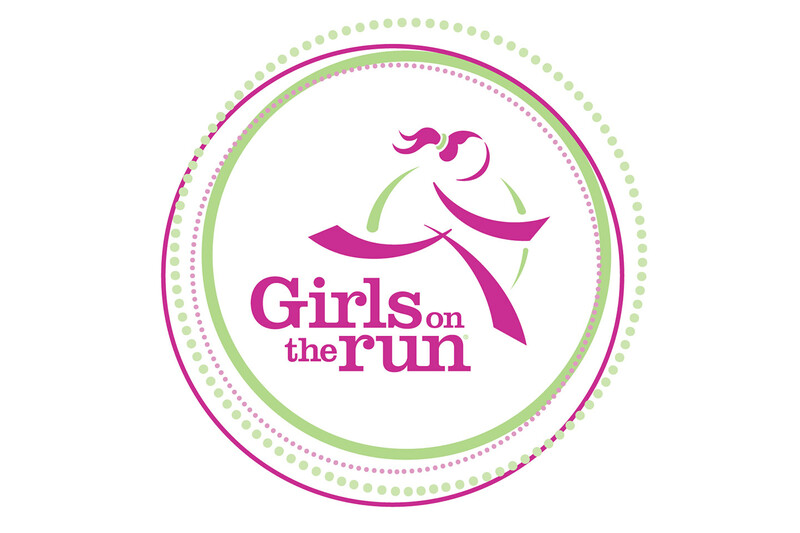 Red Coyote and Girls on the Run have had a longtime partnership that has helped grow the local Central Oklahoma Chapter from 25 girls to over 400 girls in just 5 years! Red Coyote works to fit each girl in the program with a quality running shoe from Saucony. 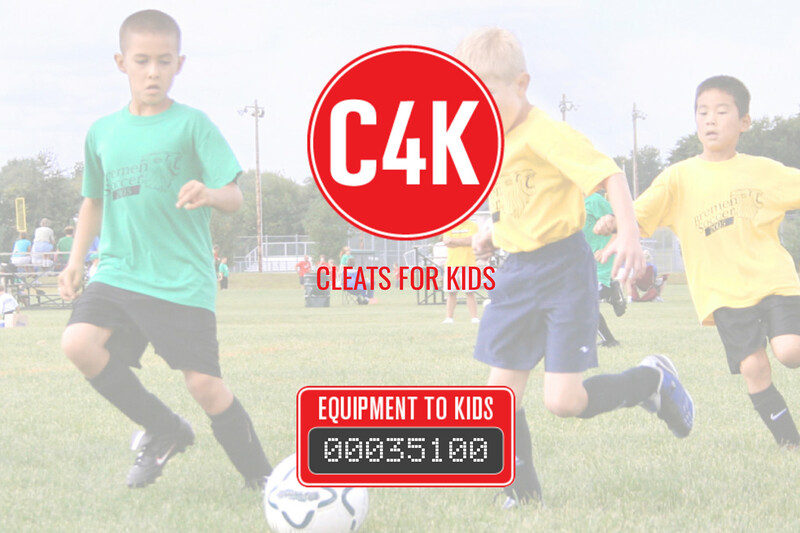 In just a few short years C4K has grown exponentially providing sports equipment to OKC young athletes. With the help of Red Coyote's donation of gently worn running shoes, C4K has been able to greatly expand their offering to cross country and track programs in OKC and surrounding communities.